Have You Been Dealing With Herniated Disc Pain In Hackensack NJ? If herniated disc pain is minimizing your mobility and reducing your quality of life, the experts at MedWell Spine and Joint can bring you relief. Our proven treatment systems offer extraordinary pain relief without the use of drugs or surgery. Our integrated one-on-one method can bring remarkable herniated disc pain relief. 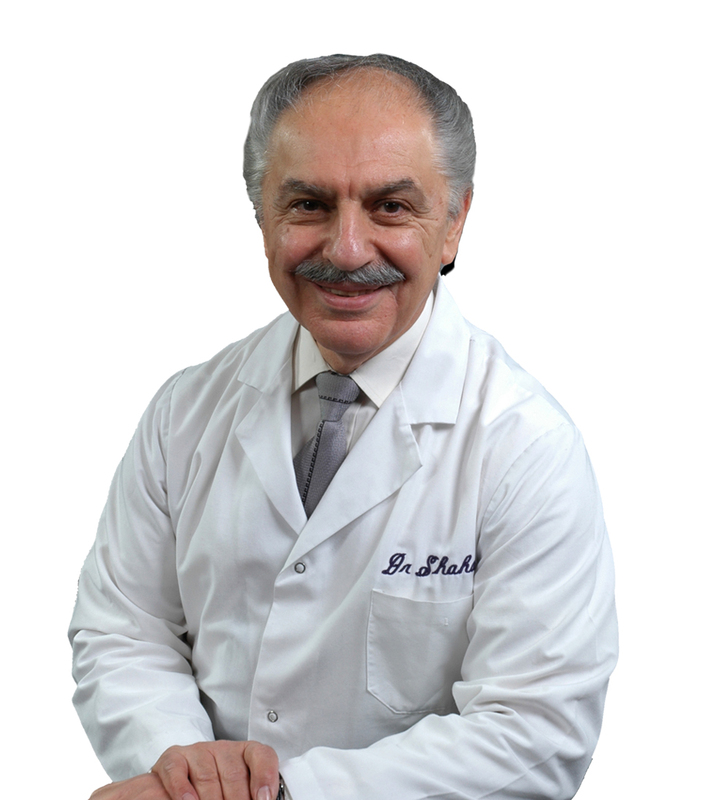 So, if you are seeking a bulging disc pain doctor in Hackensack, call to schedule your appointment now. We help our patients reveal the root cause of their herniated disc pain and properly address the issue. We employ natural back pain relief treatment methods whenever possible, without drugs or expensive and painful surgeries, so you can start living pain free and really enjoying the quality of life. The professionals at MedWell Spine and Joint focus on minimally invasive treatments for the relief of pain from your degenerated, herniated, or bulging disc. By utilizing this approach, our patients have shorter recovery times, less possibility of infection, and fewer complications as compared to those that undergo surgery.